Dr Daniel J. Siegel is currently a clinical professor of psychiatry at the UCLA School of Medicine and executive director of the Mindsight Institute. 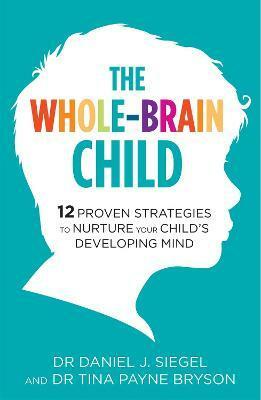 He has written several acclaimed books including Parenting from the Inside Out, The Mindful Brain, Mindsight and The Developing Mind. Dr Tina Payne Bryson is a psychotherapist at Pediatric and Adolescent Psychology Associates. She serves as the Director of Parenting Education and Development for the Mindsight Institute and has conducted research exploring attachment science, child-rearing theory and the emerging field of interpersonal neurobiology.